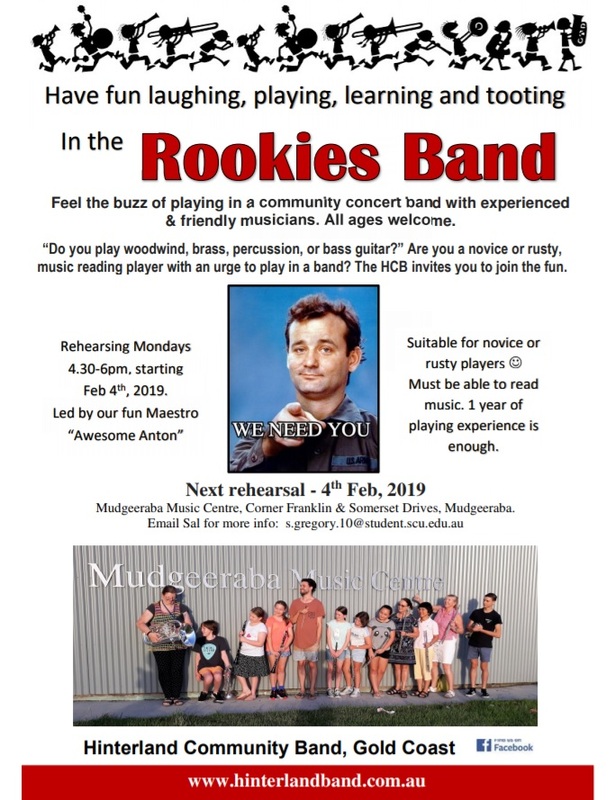 Uniform Requirements | Hinterland Community Bands – Mudgeeraba Inc.
Hinterland Community Bands – Mudgeeraba Inc.
To register for the Rookies Band, please contact Sally Gregory via email. 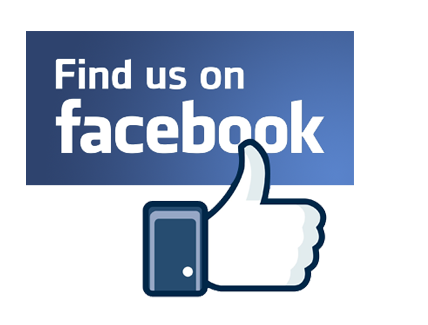 All players welcome, regardless of age, experience or ability. A love of music is essential! !